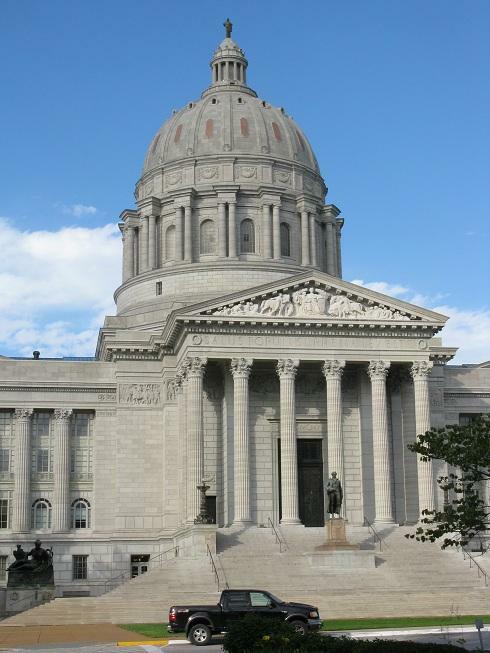 The Missouri House has given first-round approval to legislation that would require most teenagers to get their parents’ permission to use tanning beds. Those younger than 17 would have to have a parent or guardian show up in person at the tanning salon and sign a document giving their consent. The bill’s sponsor, GOP House Member Gary Cross of Lee’s Summit, says his daughter suffered cell damage from regular tanning bed use. 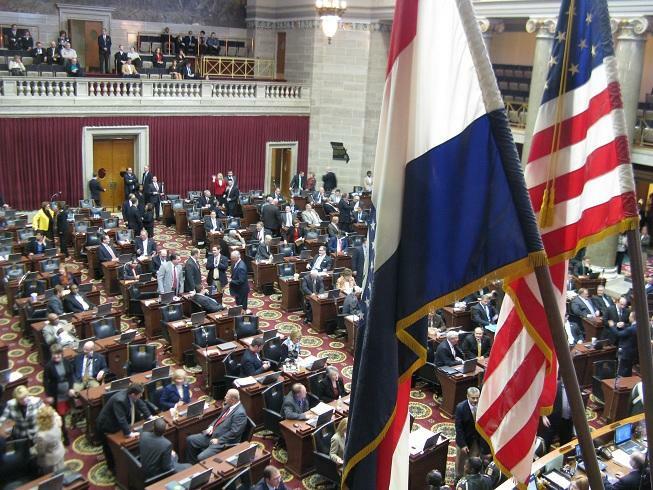 The Missouri House has passed legislation that seeks to both bar and criminalize enforcement of the 2010 federal health care law. If passed, the state of Missouri would not recognize the federal Affordable Care Act, and any federal official who tries to enforce it in Missouri would be charged with a Class A misdemeanor. Also, any person who is targeted by a federal official seeking to enforce the ACA would have the right to sue that official. The sponsor, State Rep. Kurt Bahr (R, O’Fallon, Mo. 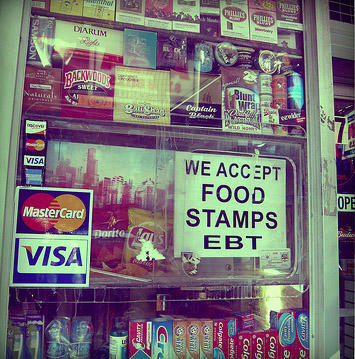 ), says the U.S. Constitution doesn’t give the federal government the right to force citizens to purchase anything. Women seeking prescriptions for abortion-inducing drugs could face greater requirements than those wanting surgical abortions under a bill endorsed by the Missouri House. Missouri law already requires a woman to have a consultation with a doctor or qualified professional 24 hours before undergoing an abortion. 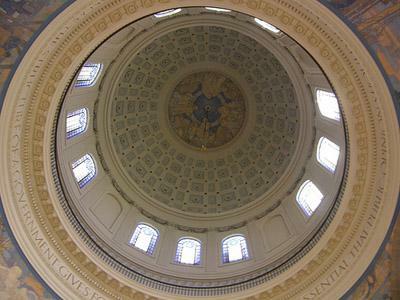 The bill given initial approval Tuesday would require a woman to receive a physical examination by a doctor 24 hours before the doctor prescribes the abortion-inducing drug RU-486. 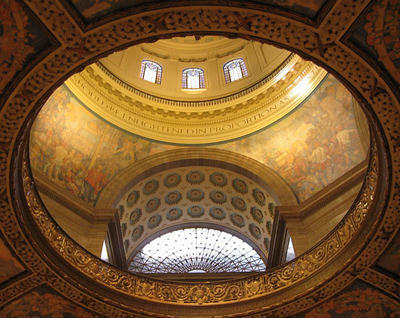 The Missouri House has endorsed legislation seeking to make it a crime for undercover activists to produce videos portraying poor conditions at agricultural facilities. The legislation given first-round approval Tuesday would create the crime of "agriculture production facility interference." The crime would apply to people who produce or distribute photos, videos or audio recordings of the activities at an agricultural facility without the consent of the owner. 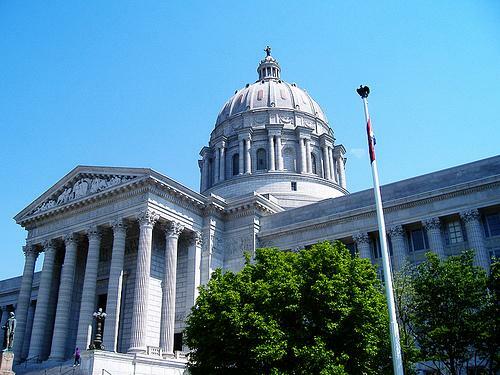 Missouri House members have endorsed legislation that would reduce the disparity in prison sentences between people charged with crack and powder cocaine crimes. Under current state laws, someone found with 2 grams of crack faces the same prison sentence as a person who has 150 grams of cocaine. 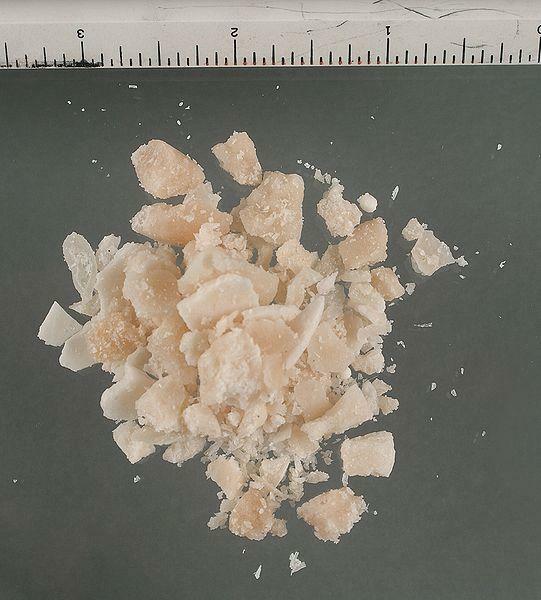 The proposed legislation would raise the minimum amount of crack to 28 grams. With less than two months left in this year’s legislative session, House Republicans still haven’t scheduled a wide-ranging public school bill for debate. It would create tax credit scholarships that would pay for students to transfer from unaccredited schools to adjacent better-performing schools, and expand charter schools beyond St. Louis and Kansas City. Majority Floor Leader Tim Jones admits there are wide differences of opinion on the bill, even among Republicans. 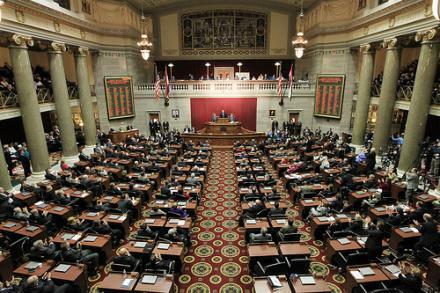 The Missouri House is debating all 13 bills this afternoon that make up the state’s proposed budget for next year. Lawmakers are offering up several amendments to the budget – one in particular would have shifted $150,000 from the state’s biodiesel fund to Alzheimer’s patients. 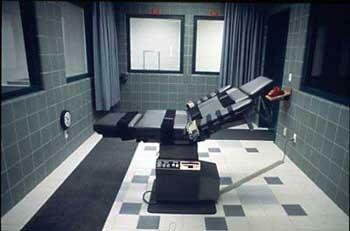 It was sponsored by State Rep. Tracy McCreery (I, Olivette). 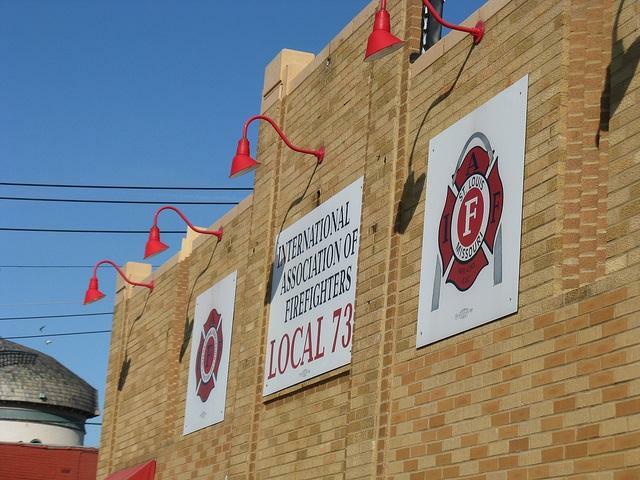 A Missouri House committee heard testimony Monday on legislation that would make cuts to the pension system for St. Louis firefighters. The bill would not go as far as a proposal made by Mayor Francis Slay: Among the differences, Slay’s plan would have all firefighters put 9 percent of their salaries into the system, and new hires would not get any of that money back upon retirement. The bill in the State House would have new firefighters put in 8 percent, and upon retirement would get back 25 percent of what they paid in. F.I.R.E. Chairman and St. Louis firefighter Abram Pruitt, Junior, traveled to Jefferson City to support the bill. Missouri House Democrats are proposing new criteria and a requirement for bipartisan approval before people are inducted into the Hall of Famous Missourians - a reaction to criticism of the selection of Rush Limbaugh for the honor. 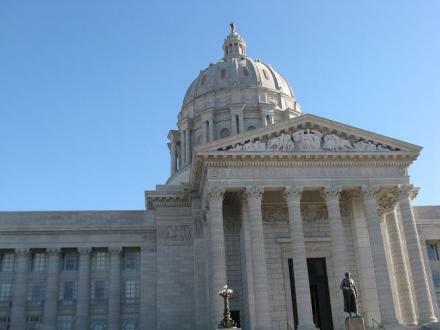 A Missouri House member frustrated with recent legislative debates over birth control and reproductive health is proposing to restrict vasectomies. Legislation sponsored by Democrat Stacey Newman would only allow vasectomies when they are necessary to protect a man from serious injury or death. The vasectomies would have to be performed in a hospital, ambulatory surgery center or health facility licensed by the state Department of Health and Senior Services. 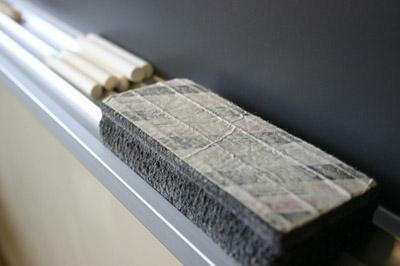 State education officials could step in quicker to assist failing Missouri school districts under legislation backed in the House.